Everyone knows who Bill Gates is: the Microsoft Man, one of the richest men in the world, frequent donor to charities the world over. But how much do we really know about him, beyond that? 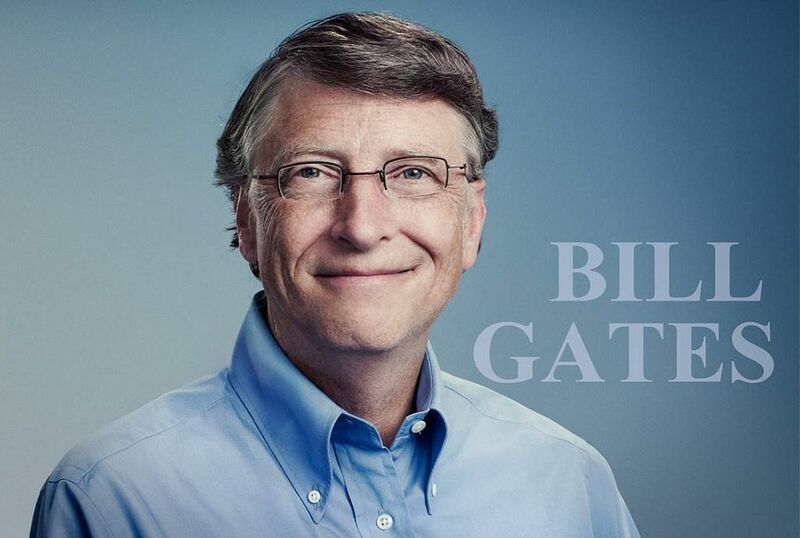 Here are some less known facts about Bill Gates that may surprise you. Bill Gates first showed his skills in programming while he was still in school, creating a Tic Tac Toe game on an old computer. In this game, you could play against the computer. He was later asked by the school to write a program to schedule classes. Gates even hacked the system to put himself in classes with “more interesting” girls. As with many other tech moguls, Bill Gates dropped out of college and never completed his degree. He didn’t let this stand between him and fortune though! That wasn’t the only trouble Gates had though; in 1977, he was arrested in New Mexico for driving without a licence and running a red light! Until 1997, Bill Gates flew coach. He then decided to treat himself and had what he called a “big splurge”. This splurge resulted in him buying his own plane! No more cramped seats and no leg room for the Microsoft mogul. In 1994, he spent $30 million on a collection of Leonardo da Vinci’s writings – that’s another big splurge! What regrets could one of the richest men in the world possibly have? Well, Bill Gates deeply regrets that he doesn’t know any foreign languages and is limited to good old English. If Microsoft hadn’t worked out, Bill Gates reckons he probably would have ended up as a researcher into Artificial Intelligence. Although, despite his interest in the subject, Gates is concerned about what true artificial intelligence could mean for the future of humanity.